Contact Antioch Jeep for all new model Jeep specials during the Jeep Summer Clearance Event! 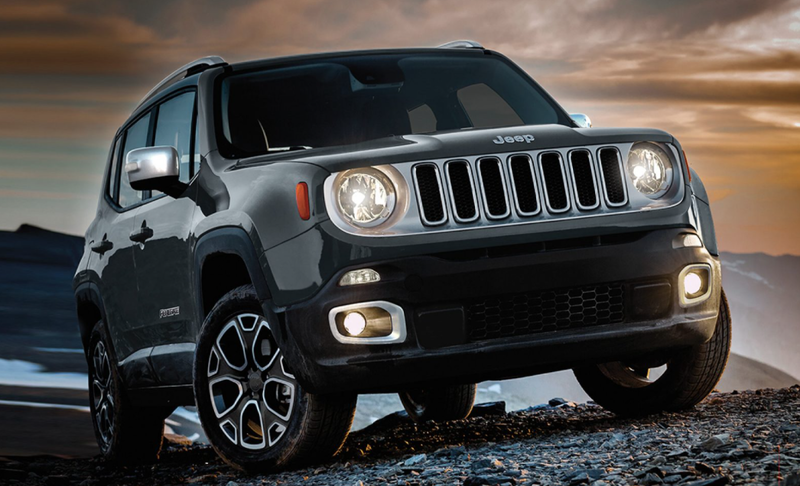 From the Grand Cherokee to the Renegade, discounts and deals can be yours. Serving Crystal Lake area new SUV shoppers.